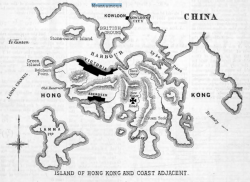 Tymon Mellor: The defense of HK has always been a sensitive issue, a report in The Engineer in January 1889 entitled “Defense of our Coaling Stations. No 1 Hong Kong”, gives an overview of the situation. 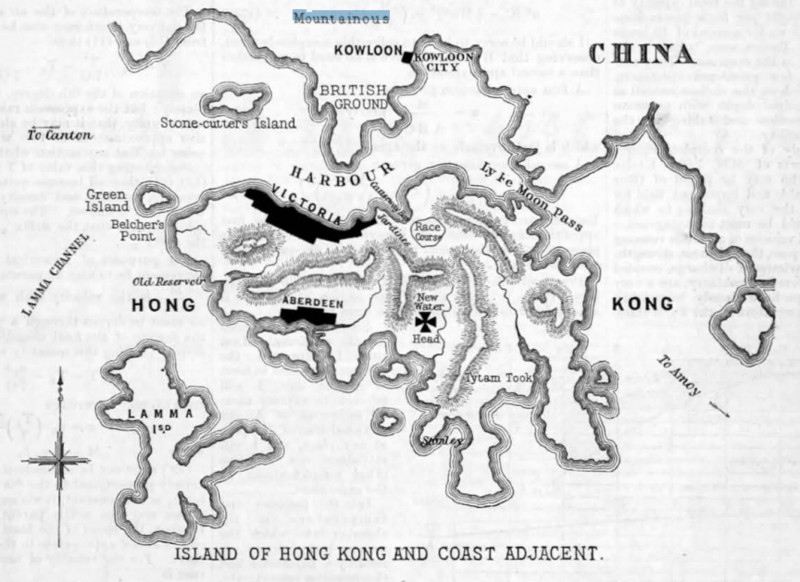 The report notes that Hong Kong has a trade of GBP20 million per annum, with hundreds of steam ships and sailing vessels in the harbour on any one day, busier than the Port of London in 1840. With a population of 180,000 on the island, 8,000 of them being European the territory had commenced on an upgrading of the “feeble open” batteries with fixed gun in-placements. In addition to the guns, docks were also significant and new dock facilities with being established at Aberdeen and Kowloon, along with the reclamation of the “shallow lagoon” at the entrance to Happy Valley. The ongoing problem of water supply to the island was being addressed. The Pok Fu Lam reservoir had been constructed but found to hold insufficient water, thus work commenced on the Tai Tam reservoirs with one of the first rock tunnels in HK. This article was first posted on 10th February 2014.